This list does not include every misdemeanor the State of Michigan considers. 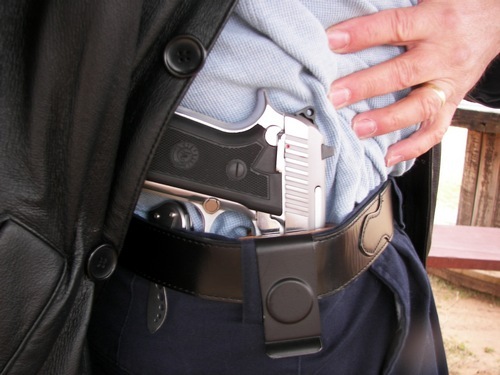 The entire list can be found on the Concealed Pistol License requirements page. If you are being charged with a crime and you think your gun rights could be affected, call the Abdo Law Firm today, 586-412-5555.